The Christian band Hundred Year Storm is created by vocalist/guitarist Bill McCharen, guitarist/vocalist David Kiesel, drummer Brandon Johnson, and bassist Shane Fling. 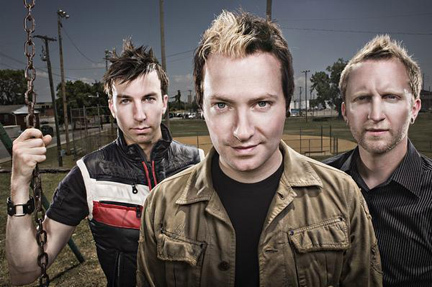 Formed in Austin, Texas during the summer of 2003, the bands first release was in early November 2004. This self-titled quickly garnered critical praise from many well-known national indie rock websites, magazines, and radio stations. The quartet might be compared to popular Christian band Switchfoot, but Hundred Year Storm also combine an otherworldly atmosphere with thought-provoking soundbites from people such as Martin Luther King, Jr. 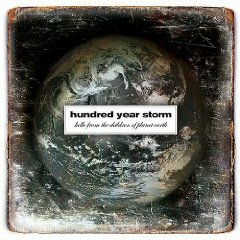 Hundred Year storm released 2 LPs in 2006 "Only When It Is Dark Enough Can You See The Stars" on Northern Records and "Hello From The Children Of Planet Earth" on Floodgate Records. 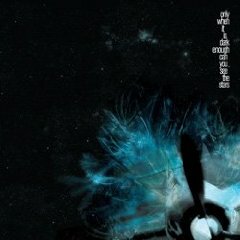 Both records bring a unique flavor to the indie/experimental world blending pop, and 90’s rock with long instrumental tracks featuring historical voice samples. With a melding of modern rock hooks, unforgettable melodies, and honest emotion, Hundred Year Storm fans are eagerly awaiting their next release.